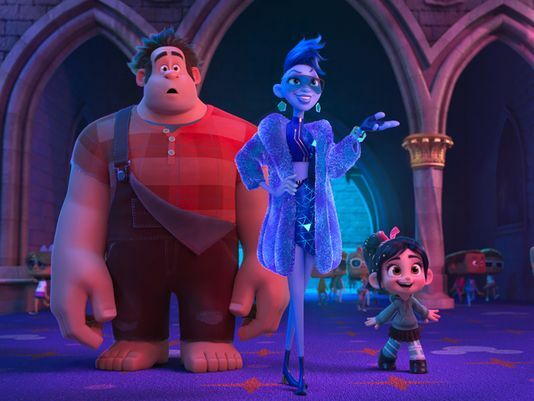 There is still a lot left unknown about Ralph Breaks the Internet: Wreck-it-Ralph 2, but one bit of news that came out of footage that was screened at last year’s D23, was that Ralph and Penelope would be meeting up with all the original Disney Princesses at some point in the film. Today, Disney released an image of the meet-up and it is something to behold. We also know that Disney has cast all of the living, original voice actors to reprise the roles of their respective princesses: Jodi Benson as Ariel (The Little Mermaid), Paige O’Hara as Belle (Beauty and the Beast), Linda Larkin as Jasmine (Aladdin), Ming Na Wen as Mulan (Mulan), Irene Bedard as Pocahontas (Poachontas), Idina Menzel as Elsa (Frozen), Anika Noni Rose as Tiana (The Princess and the Frog), Mandy Moore as Rapunzel (Tangled), Kristen Bell as Anna (Frozen), Auli’i Cravalho as Moana (Moana), and Kelly Macdonald as Merida (Brave). 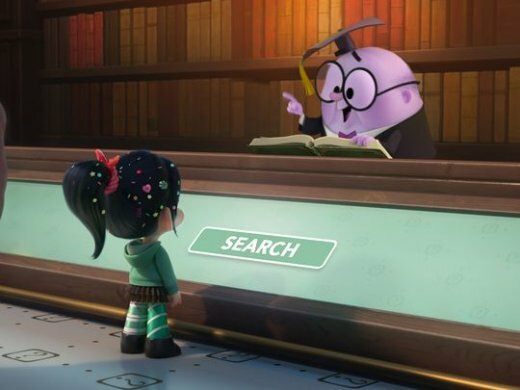 New images usually mean that a new trailer is on the way pretty soon. The full film will hit theaters on November 21, 2018.